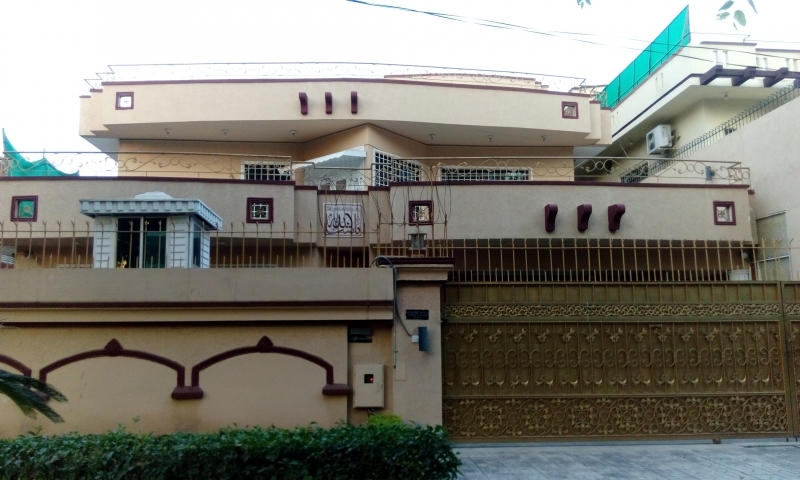 House in F-8 Sector ISLAMABAD Available for "Sale"
Beautiful Outclass Fully Renovated House Available in F-8 Property Overview • 5 Bedroom With Attached Bath • Tv Lounge. • Fully equipped Kitchen • Store • Drawing/Dining. 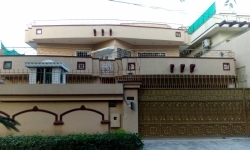 • Study room • Powder Room • Servant room • Laundary Area • Marble Flooring • Solid A+ Construction • Balcony • Terrace • 8 Ac Installed • 2 Gizar Attached • Parking Cars Indoor 3 to 4 – Outdoor 5 to 7 Ideal Locality Very Near to Boulevard Prime Location Living Excellent Wood Work all over the house Beautifully Designed Exteriors Executive International Looks Complete Renovated Stylish Architecture Design Easy approach to main access We also have some other Decent options at F-6_F-7_F-8_E-7_G-6/4 For more detail and visit contact with us Our professional services are available for serious clients 24/7.